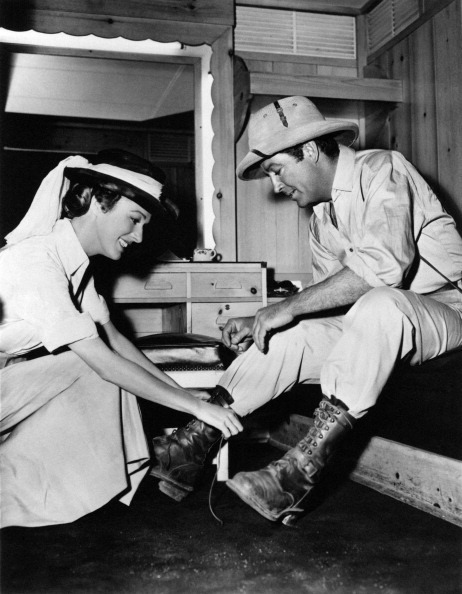 Two Robert Taylor movies are playing one after the other on Saturday, April 15. 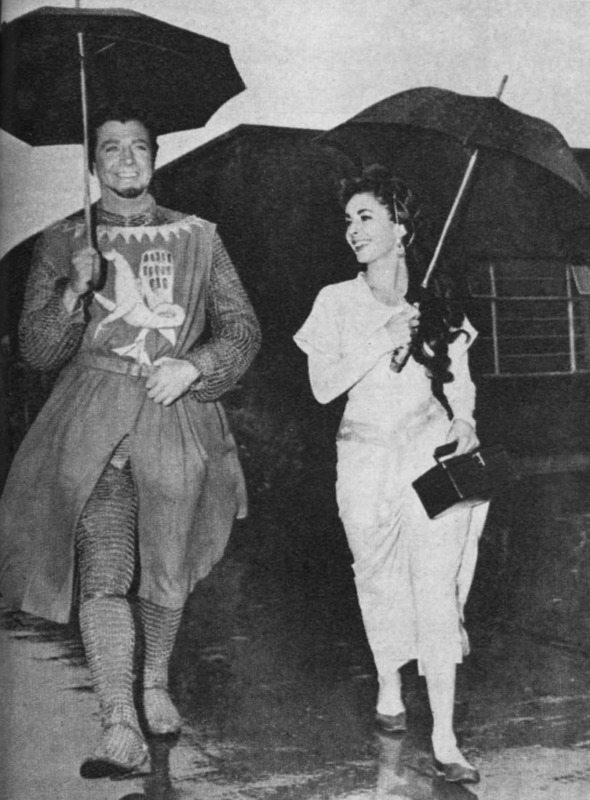 At 2 p.m. est it’s Ivanhoe, 1952, co-starring Elizabeth Taylor, Joan Fontaine and George Sanders. 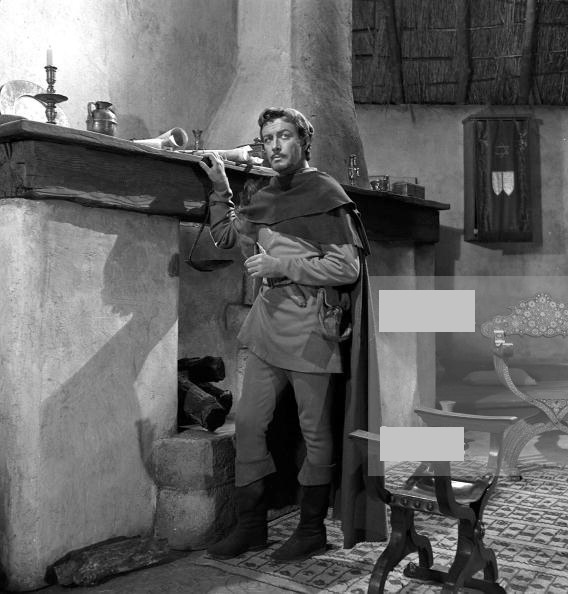 Closed captioned. 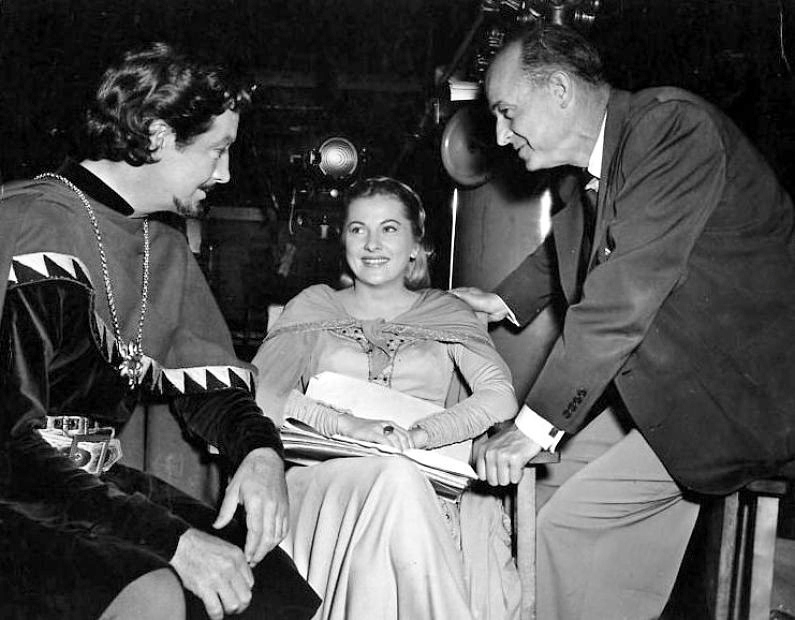 Ivanhoe was one of the most successful films of the year and brought in over $10 million at the box office, about $89,823,018.87 in 2015. 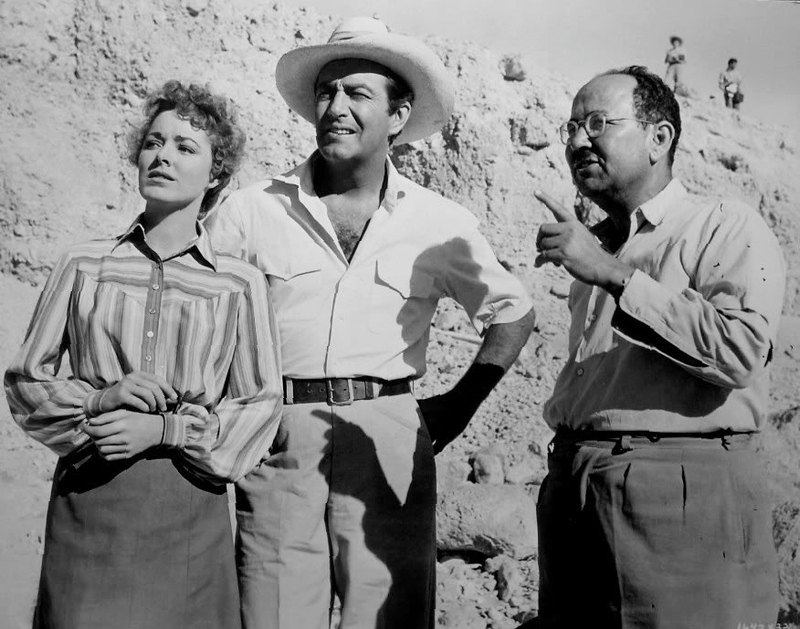 The other film is Valley of the Kings, 1954, playing at 4 p.m. est. This is one of my personal favorites. 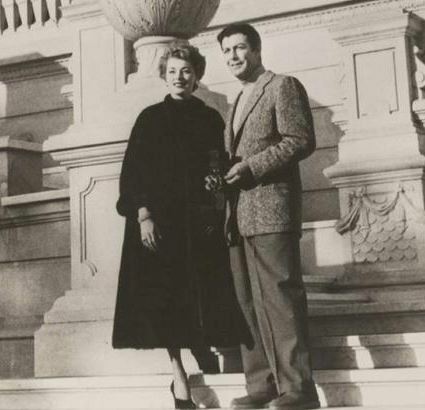 Mr. Taylor and the lovely Eleanor Parker had great chemistry. 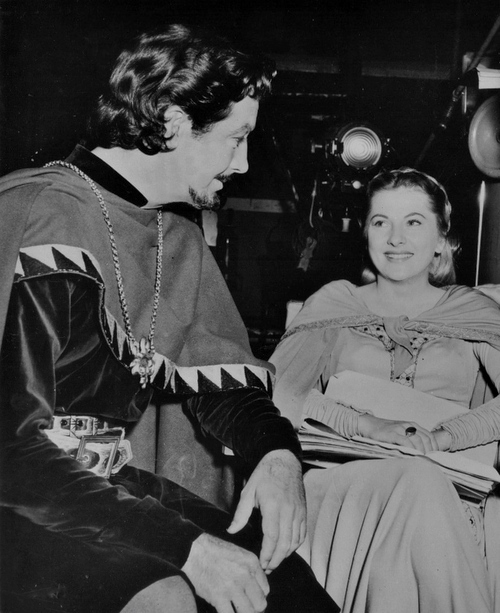 Ivanhoe. Wonderful movie! 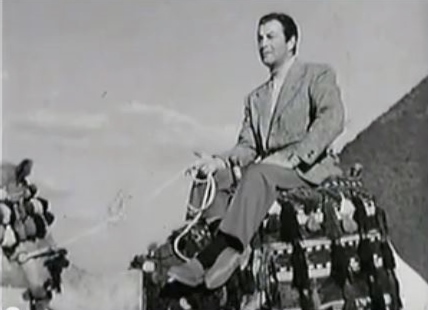 This film is an exciting adventure-romance which never once loses its pace or feel. 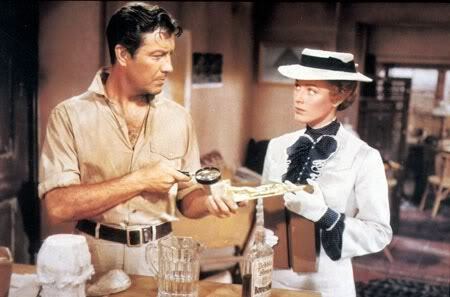 Robert Taylor brings depth to a potentially dull lead character. 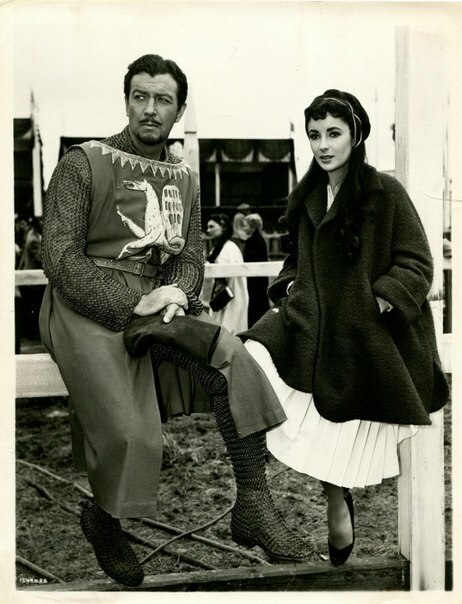 Jean Fontaine is great as his love, the Lady Rowenna. 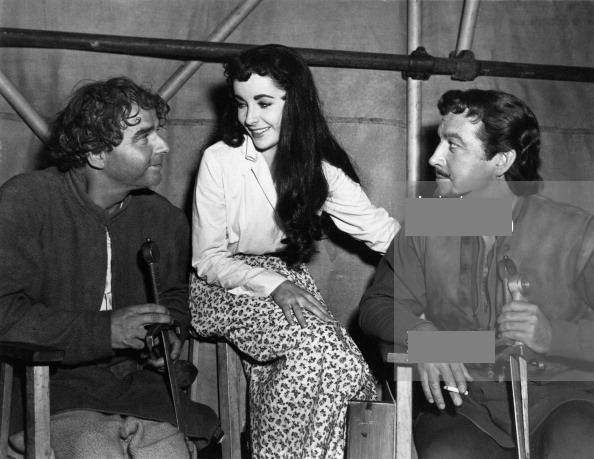 Elizabeth Taylor, though, steals the show with her stunning portrayal of Rebecca of York! 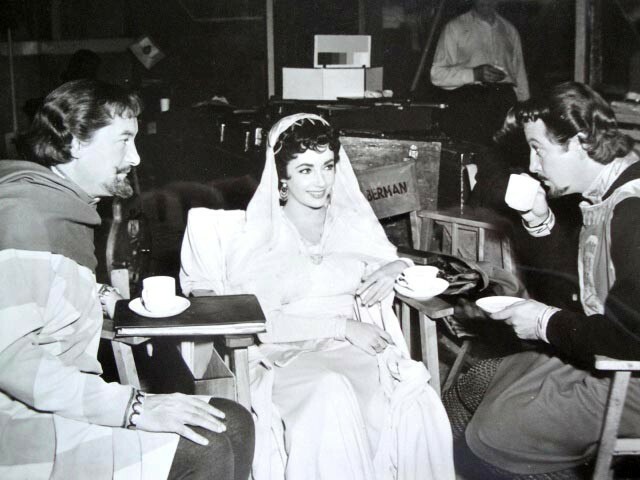 This film has aged very well and shows first-hand to a young generation just why Elizabeth Taylor was such a star. Valley of the Kings. 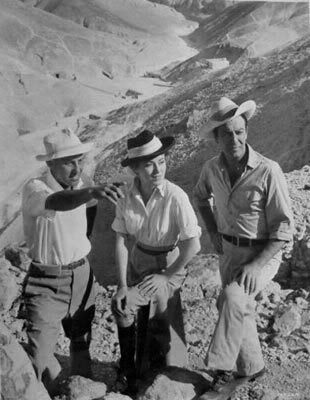 Mark Brandon, the ruggedly handsome archaeologist played by Robert Taylor is thought to be the inspiration for Indiana Jones. 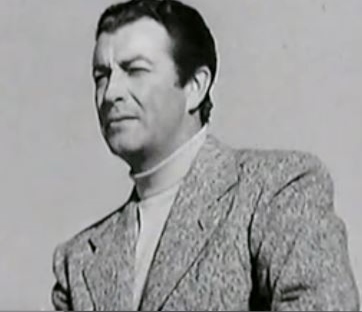 This is one of my favorite Robert Taylor pictures. 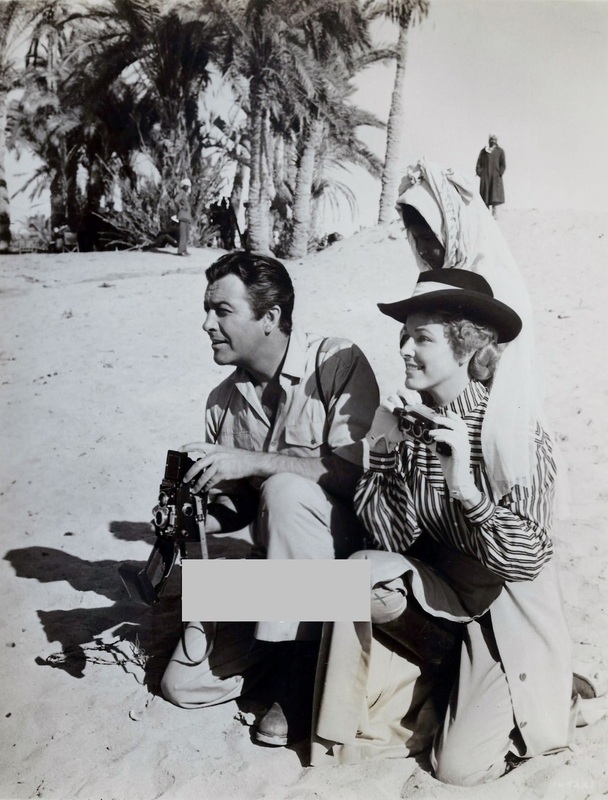 Eleanor Parker and he had wonderful chemistry and both of them looked their best in this exotic action-adventure film. The following is my review for the IMDb. This isn’t a serious or “meaningful” film. 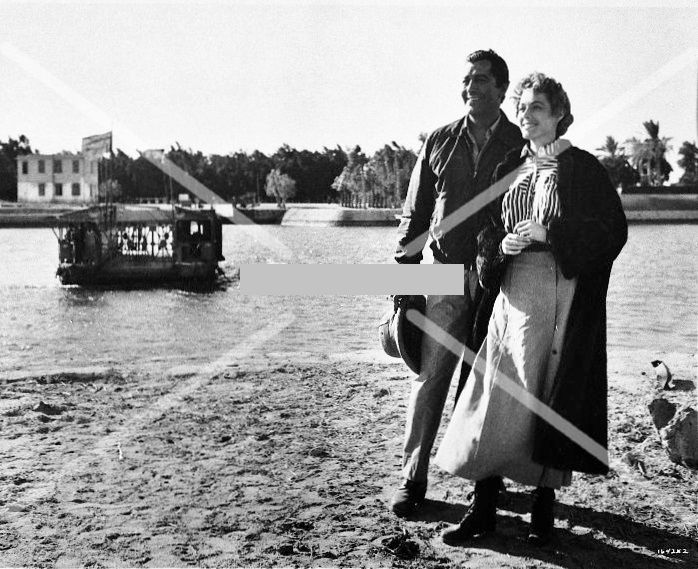 It is pure entertainment, beautifully photographed on location in Egypt. 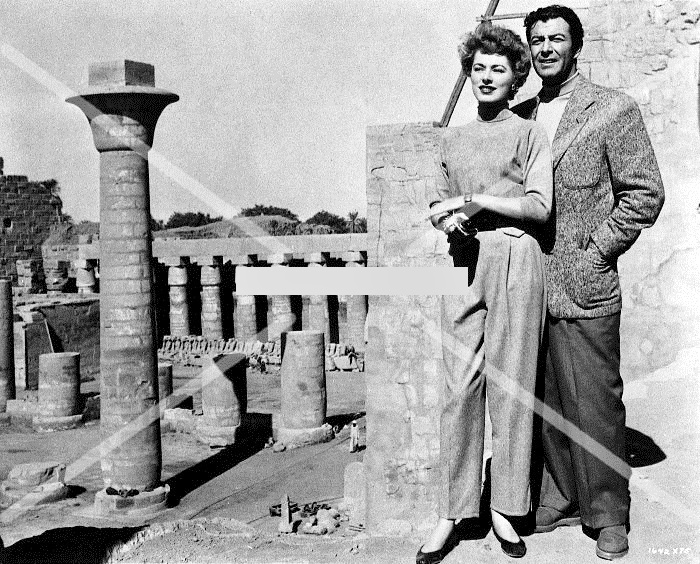 The stars, Robert Taylor and Eleanor Parker, had great chemistry both off-screen and on. Taylor manages to be glamorous even when trapped in a sandstorm. 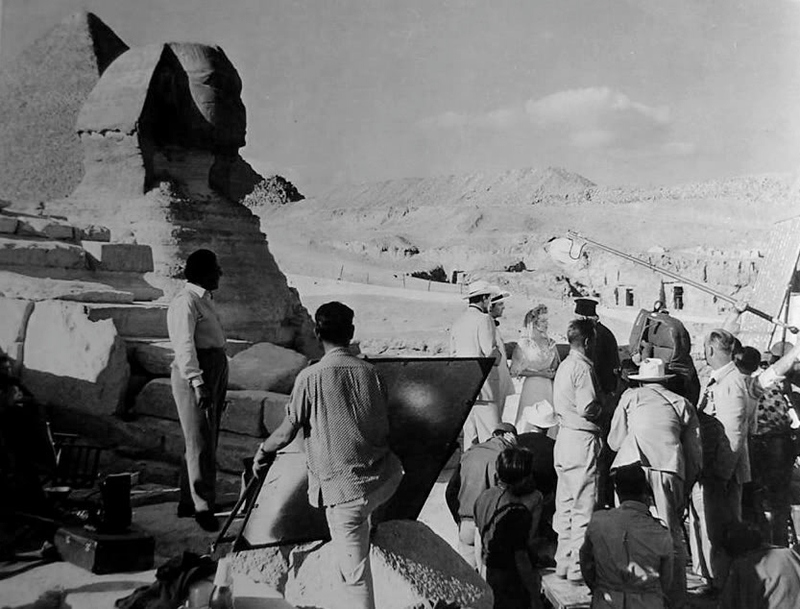 The plot is relatively thin with Parker seeking to validate part of the Old Testament by finding the tomb of the Pharaoh who reigned in the time of the Biblical Joseph. 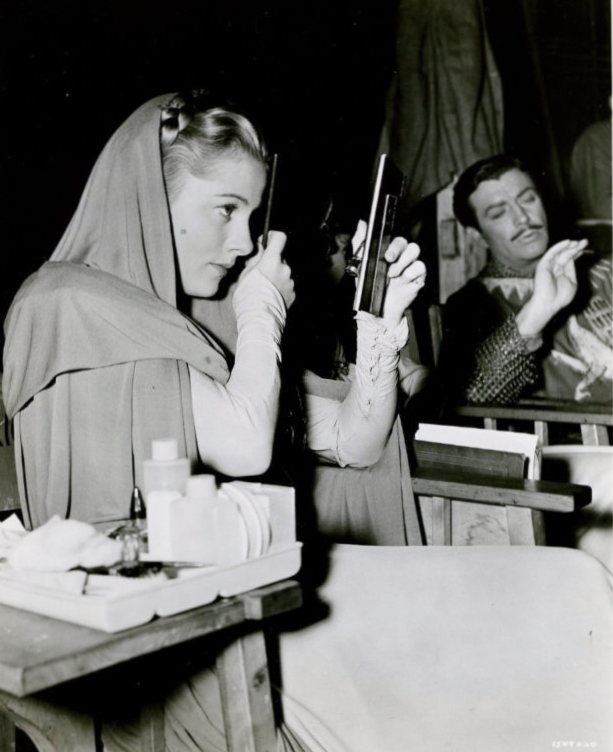 She bats her eyelashes at Taylor who comes along happily. 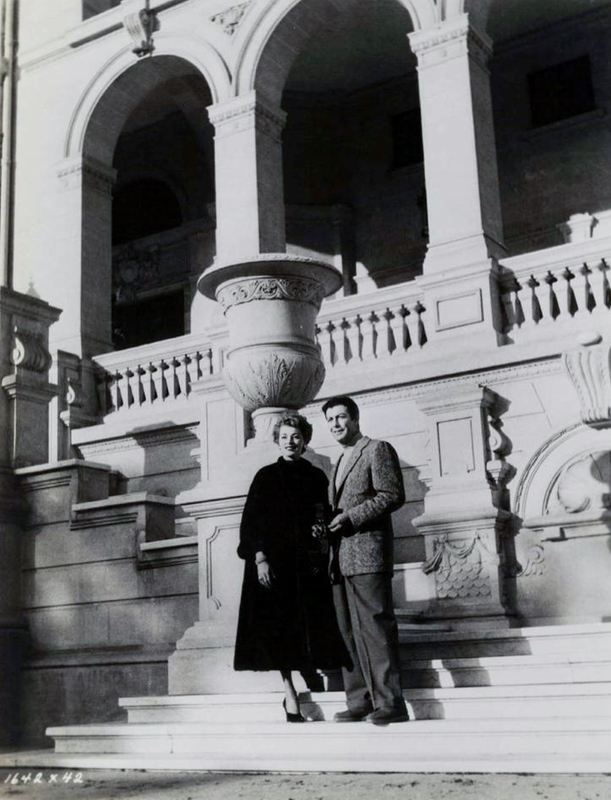 Then she introduces her husband, Carlos Thompson. 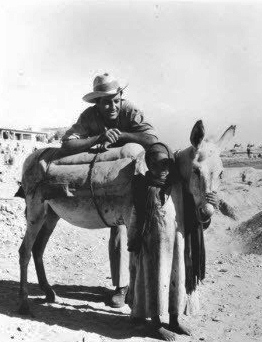 There are horse and carriage chases, murders, the aforementioned sandstorm, a spectacular fight at Abu Simbel, a scorpion attack–all in ninety minutes. 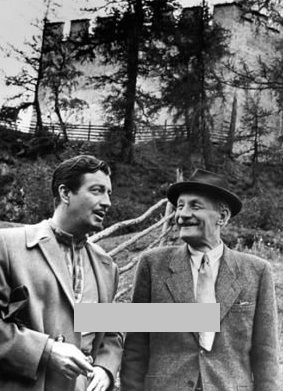 Given the slower pace of movies in the 1950s, there is also time for Taylor and Parker to discover each other more thoroughly (over some fermented goat). 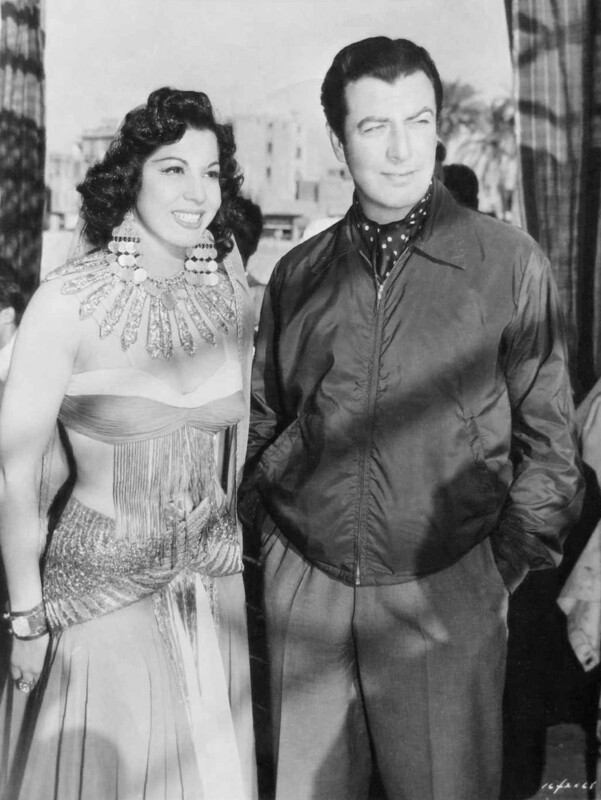 Egyptian belly dancer Samia Gamal shakes her stuff at the demure Parker. Highly enjoyable. One of the best screen kisses–ever! 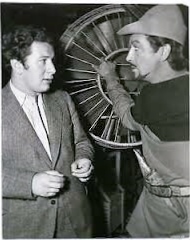 From left: Robert Taylor horsing around with a donkey; looking insecure on a camel. 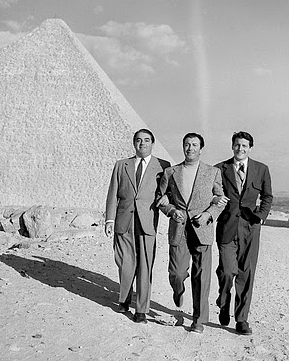 From left: Robert Taylor with belly dancer; with Kurt Kazsnar and Carlos Thompson; at the sphinx. 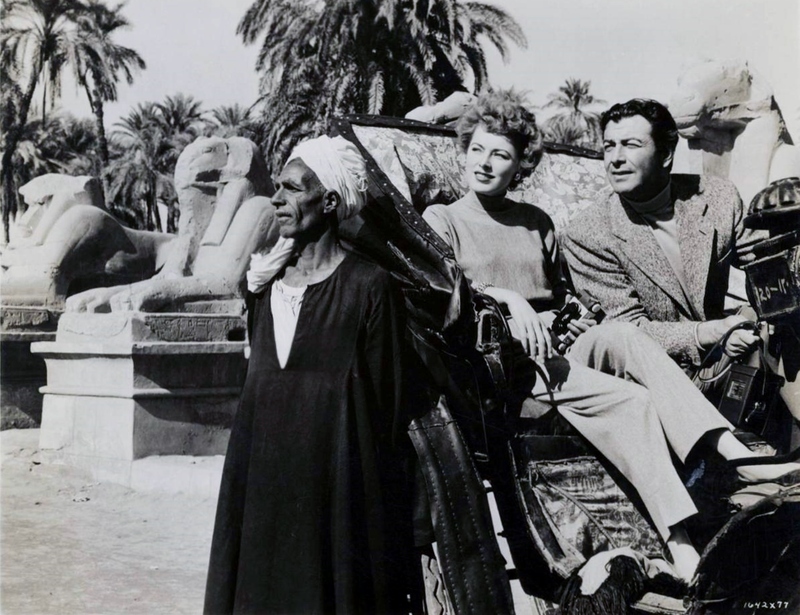 From left: Robert Taylor and Eleanor Parker at the Mena House Hotel; touring by carriage. 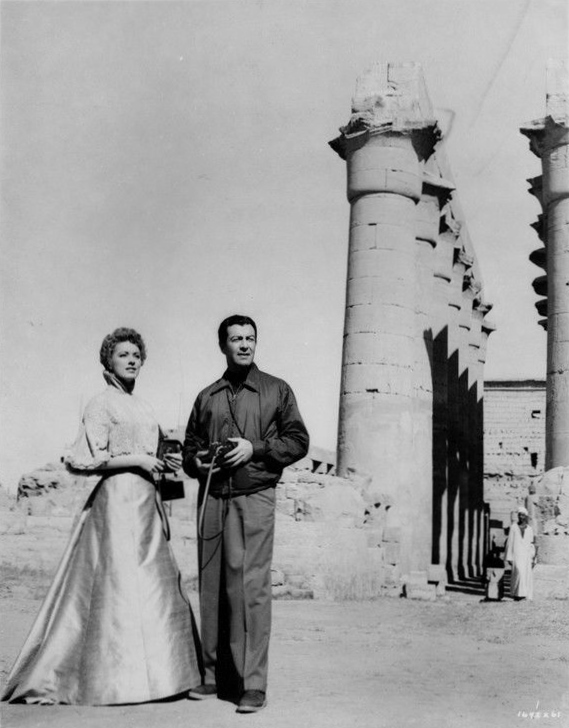 From left: Mr. Taylor and Ms. Parker in Egypt. 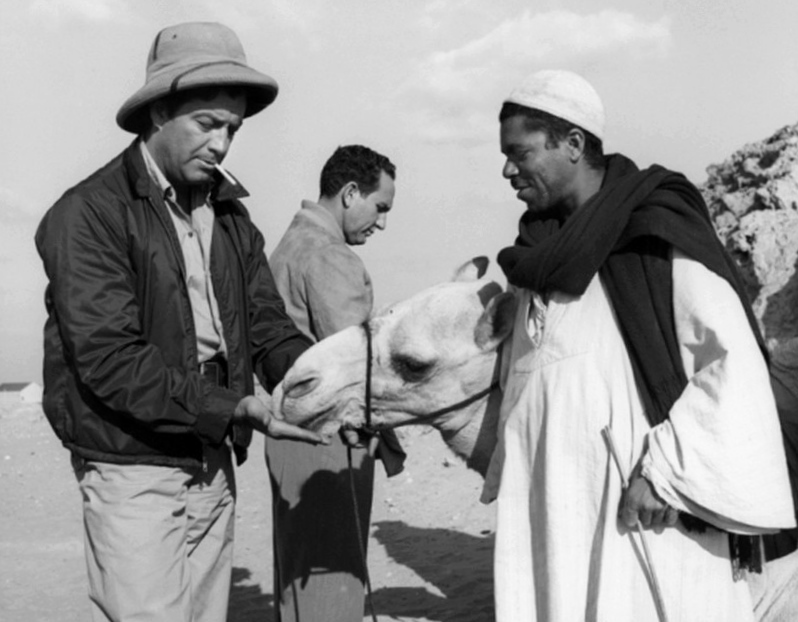 From left: Mr. Taylor and Ms. Parker, taking pictures; with director Robert Pirosh; saying hello to a camel. 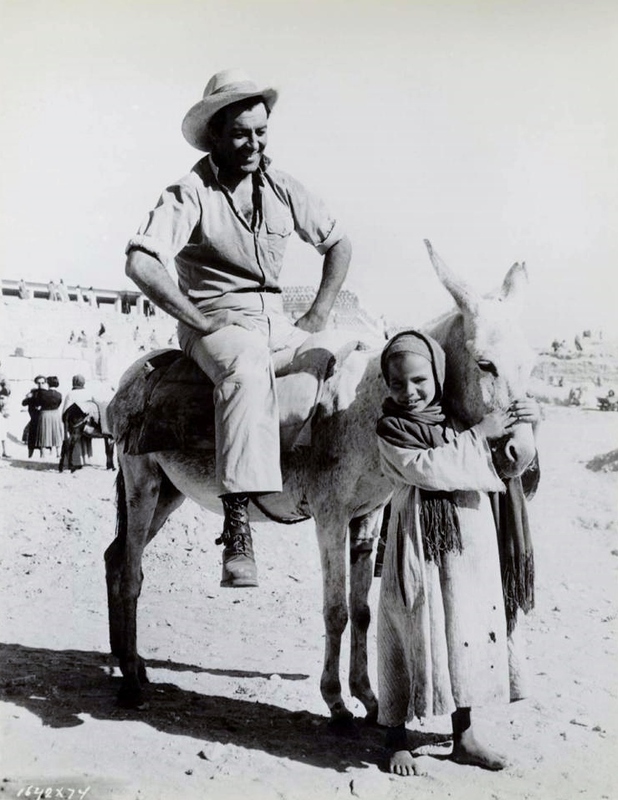 Mr. Taylor injured his knee jumping off a camel and may have had difficulty lacing his boots. They both look happy about it. 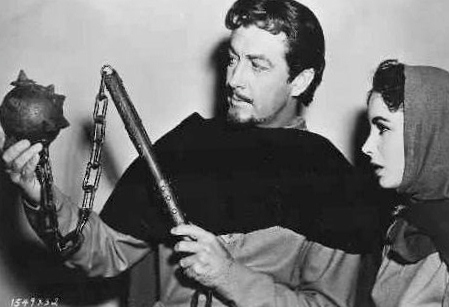 This entry was posted in Films and tagged adventure, Carlos Thompson, drama, Egypt, Eleanor Parker, Elizabeth Taylor, entertainment, Felix Aylmer, George Sanders, Golden Era, handsome, Joan Fontaine, Kurt Kazsnar, matinee idol, medieval, MGM, Middle Ages, Robert Taylor, TCM, Turner Classic Movies, Valley of the Kings, Victor Jory. Bookmark the permalink.